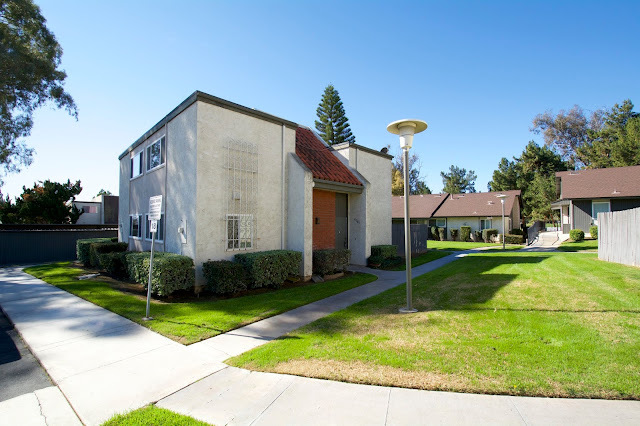 Celina Vazquez Broker/ Realtor is proud to present this completely remodeled condominium located in The Jurupa Hills Country Club Villas in The #Jurupa Hills Golf Course. Featuring 1,172 Square Feet of living space with 2 bedrooms and 1.25 bathrooms this condominium is completely remodeled and updated. Large kitchen with all new cabinetry, all new stainless steel appliances, 4-burner stove, high-performance microwave, multi-cycle dishwasher and stainless steel double sink with disposal. New tile floors downstairs and all new interior paint with all new window blinds. There is a laundry closet for a full-size washer and dryer. Large bedrooms with all new upgraded carpet and wall-to-wall closet with new closets doors. The #Jurupa Country Club Villas HOA amenities include Security Guard, Entry Guess Parking, #Swimming Pool and Tennis Courts. Located in the Jurupa Hills of the City of Riverside in the County or Riverside this gorgeous condo is conveniently located near shopping centers, parks. The designated schools are Peralta Elementary, Jurupa Middle School and Patriot High School. There are some points of interest within less than 10 miles around this condo like Mt. Rubidoux Trail and Memorial Park. #Mt. Rubidoux is a great place to go out and get a good workout and experience nature. If you love to hike or if you just enjoy to walk or run. The Mission Inn Hotel and Spa is a historical place to visit and spend a great time in downtown #Riverside. To see this great property contact Celina at 909-697-0823 or [email protected].